The Manas National Park is one of the most beautiful national parks in India and a natural world heritage site designated by the UNESCO because of its parasol nature. 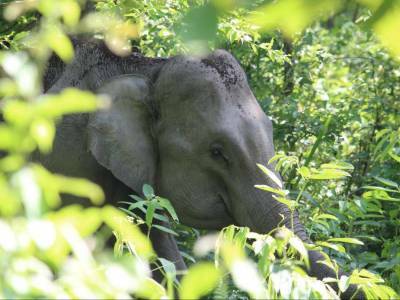 Manas National Park is a biosphere reserve that houses the aggregation of both tiger and elephant reserves. The Manas National Park is a biodiversity zone with most active conglomeration of exotic flora and fauna. 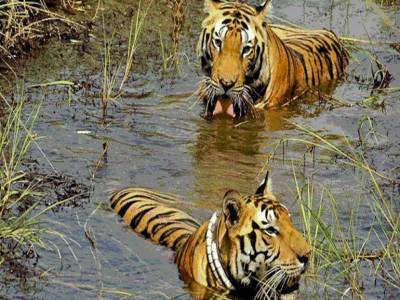 The main attraction of Manas National Park is its tiger reserve. It is the primary tiger reserve of Assam and it is also India's second largest tiger reserve with a healthy population of the big cats. Apart from the tigers the Manas National Park also has a good number of red panda and brilliant languor. The tropical forest and the mountainous forestry have harmoniously blended to produce the most habitable environment for the animals. 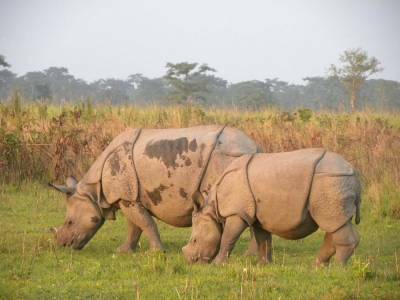 The Manas National Park has been designated as the most well kept and rich natural environment of all. The landscape of the national park is off the charts. This is all because of the intermingling of various topographies in this land. 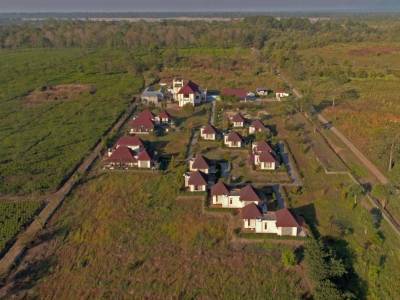 The alluvial grasslands, the mountainous evergreen forest and the tropical forest provide serenity to the land. Apart from these the tea gardens of the adjacent areas also give sufficient beautification to the Manas National Park. The animals conserved in this park are mainly elephants, tigers, rhinos, wild water buffaloes and many more of the endangered species. The safari to Manas National Park is a once in a life time experience for every traveller visiting the north eastern Indian state of Assam. The park is easily accessible and is a visitor's paradise. 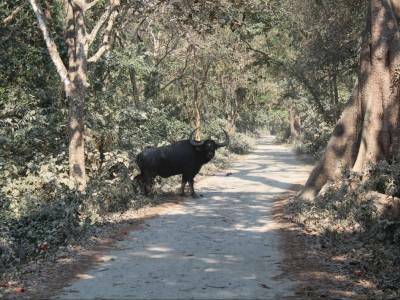 Get quick answers from travelers who visit to Manas National Park.